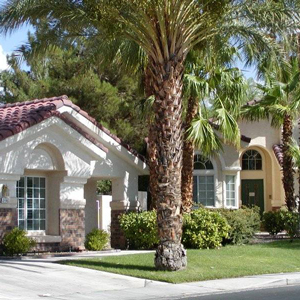 Throughout Las Vegas Nevada there are numerous communities for those who enjoy the laid-back, comfortable lifestyle. 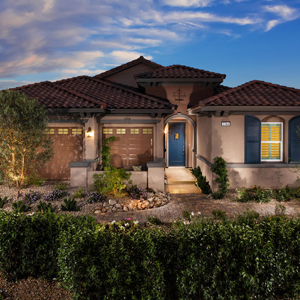 These beautiful communities are full of luxurious amenities and accommodations that offer residents a way to relax and play. 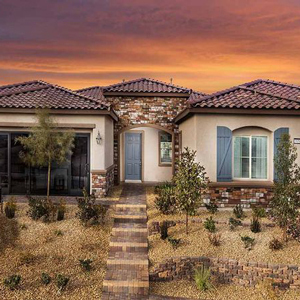 Some of the developments and master planned communities include golf courses, swimming pools, lakes, playgrounds, hiking, bike paths and jogging trails. 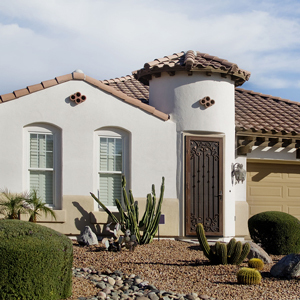 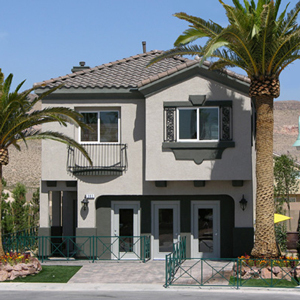 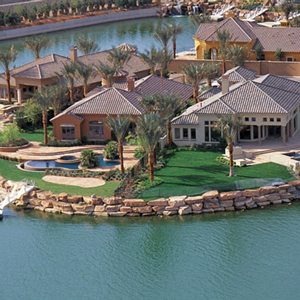 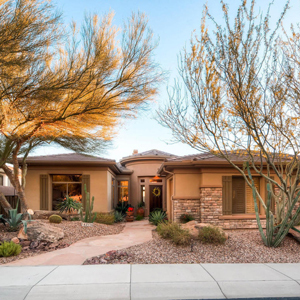 Each Las Vegas community is unique; well planned and created with you the home buyer in mind. 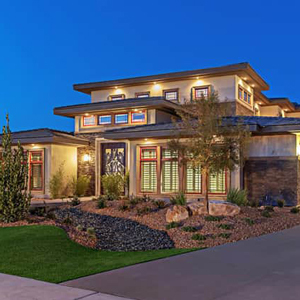 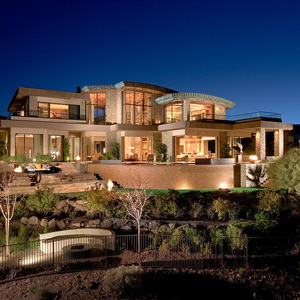 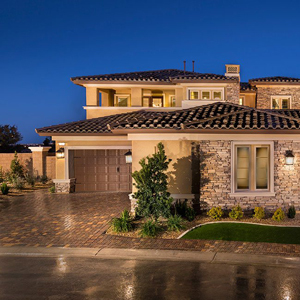 Las Vegas builders bring creative design and luxury in a home industry that offers a wide variety of floorplans, landscaping styles, pricing options and different building styles. 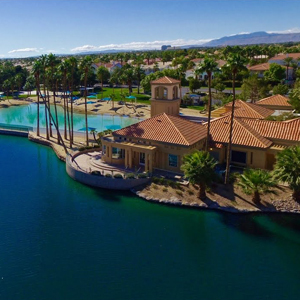 Your new oasis is just a few clicks away.